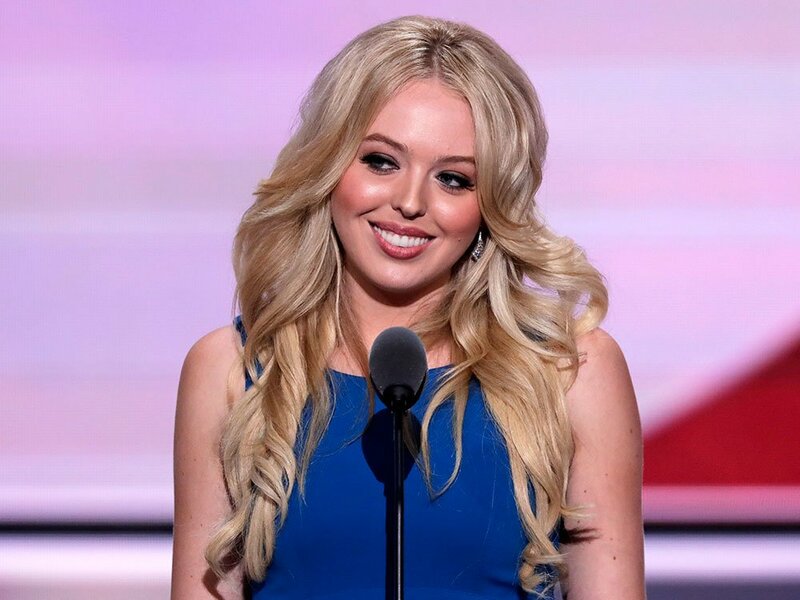 Apparently Tiffany Trump, The Donald’s youngest daughter, released a pop song called “Like A Bird” in 2011 and it has recently resurfaced online. Since we’re always exploring the public’s reaction to different types of music, we ran Tiffany’s song through Audiokite to see what our reviewers thought of it. Have a listen below and then check out the results. We ran the song through a Commercial Potential report with 250 total listeners targeted to the Pop genre. Let’s jump into what we learned in the final analysis. “Like A Bird” is not likely to be a commercial hit. Less than a third of listeners expressed interest in purchasing or streaming “Like A Bird”, and only 40% are likely to seek out more of Tiffany’s songs. Digging a little deeper, the song seemed to evoke abnormally high “Not Likely” ratings in the Commercial Viability section. [Note: the inner circles in the charts above represent Tiffany’s song and the outer circles represent Audiokite averages.] When asked how likely they would be to listen to the song again, seek out more of Tiffany’s music, and recommend “Like A Bird” to friends, the number of reviewers who chose “Not Likely” was three times that of the Audiokite average. The song did not exactly light the world on fire. Three of the top four feelings Audiokite listeners associated with this song were not positive: Disinterested, Irritated, Indifferent. The number one physical environment in which listeners could imagine “Like A Bird” playing is in a shopping mall. The lyrics left a lot to be desired. Not too surprising, lyrics and songwriting were the lowest rated elements for the song, both coming in below a 5 out of 10. We’ve analyzed millions of data points for the music industry and those numbers have shown a consistent and strong correlation between low general ratings and low scoring in lyrics and songwriting. Finally, the song’s comment rate was higher than average. You wouldn’t necessarily expect a low-performing song to garner such interest, but it follows a trend we’ve seen over the years: Polarizing music elicits reactions, not simply “good” or “bad” songs. Listener comments – highlights and lowlights.